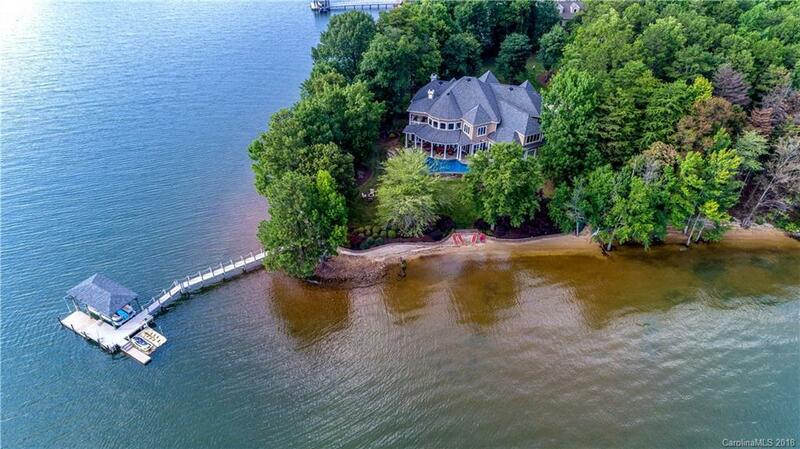 Magnificent waterfront home located in Lake Norman's, The Harbour At The Pointe. 1 acre lot offering privacy, infinity pool, outdoor living space and a shoreline that will set a new standard for waterfront living! Master suite located on the main with gorgeous upgrades throughout entire home. New septic for 5 bedrooms was one of the few upgrades completed on this home in 2012. This home offers open floor plan with water views from every room.